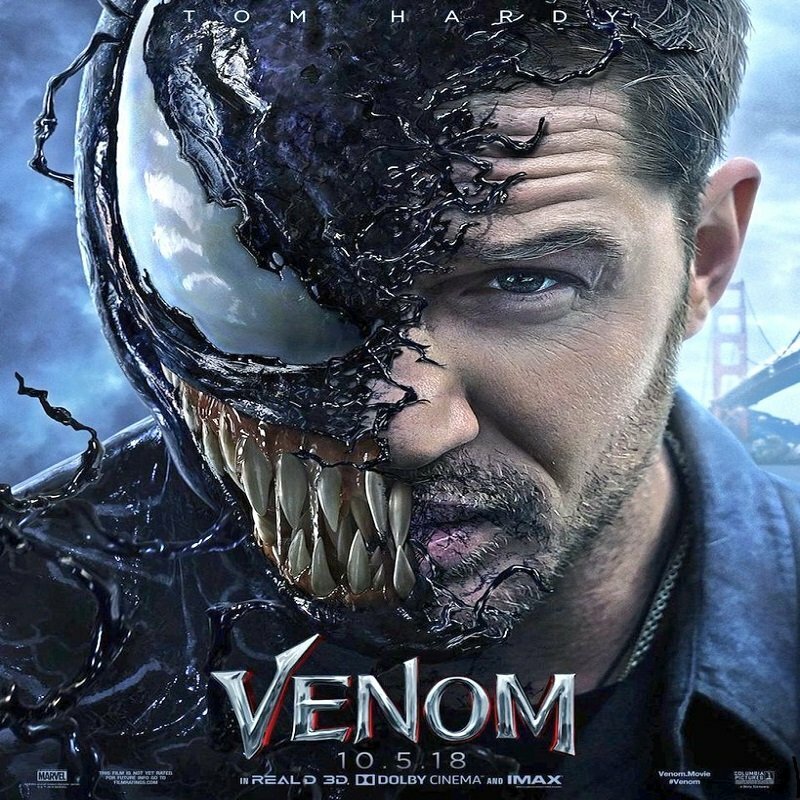 When journalist Eddie Brock (Tom Hardy) tries to take down Carlton Drake (Riz Ahmed), the notorious and brilliant founder of the Life Foundation, things go horribly wrong. While investigating one of Drake’s experiments, Eddie’s body is attacked and merged with the alien Venom. Fueled by rage, Venom tries to control the new and dangerous abilities that Eddie finds so intoxicating. This Spider-Man spin-off definitely has fans buzzing. After all, who doesn’t love a good bad guy? After finally getting a chance to see Venom, I quickly realized that the PG-13 rating really handcuffed this character. Like Deadpool, the other anti-hero, Venom is violent, and that’s what I would have liked to see. Not the implied violence that we got. Tom Hardy, as Eddie Brock, was fine, however, when it came to the transformation into Venom, I had a tough time with the CGI. It didn’t look believable, and very cartoonish. The story itself was nothing spectacular either. Granted I loved seeing my hometown of San Francisco on the big screen, it was very slow, in the beginning, to get somewhere. As far as the cast goes, Riz Ahmed as Drake didn’t work for me. He makes a great a-hole, but trying to buy him as a tough guy wasn’t happening. On the positive side, I did like some of the comedy. Granted I didn’t realize it was supposed to be funny, but maybe they were trying to take a page from the Deadpool playbook. It just wasn’t enough to save this one.